Legal online casino is entertainment first and foremost, and Slots of Vegas lives to entertain our players. We offer over 140 unique, exciting, and lucrative casino games from progressive slots machines to video poker and table games, so everyone is guaranteed to find something that satisfies. Along with a fantastic selection of fun games, we also provide players with our outstanding customer service support that is available 24 hours a day, 7 days a week. Our support staff members are trained in all aspects of the casino from purchasing processes to game play tips and rules to help you resolve any concerns or questions as soon as you have them. But we’re not braggarts – we couldn’t provide a legit online casino with amazing features to our players community without some very important help. Slots of Vegas is run by RealTime Gaming, one of the top providers for casino software. RTG offers an extensive selection of games spanning over 130 titles and exciting playing modes to choose from, making millions of players around the world happy since 1998. 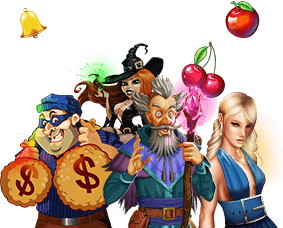 Their graphics and game designs are the crucial backbone when it comes to what makes Slots of Vegas one of the best online casinos around. Along with partnering with our friends at RTG, our casino is certified by Gaming Laboratories International, the global leader in gaming and lottery testing. GLI have established an incomparable team of professionals including mathematicians, hardware and software engineers, compliance engineers, system and communications engineers, and quality assurance specialists who test and certify equipment. Their highly trained, handpicked experts deliver a level of service and expertise that’s unmatched by any other testing lab. That expertise gives our players the best gaming experience possible, and gives Slots of Vegas some pretty sweet street cred. But gambling at Slots of Vegas isn’t all about entertainment and a sick playing experience. Whenever you gamble at online casino, we know you should feel safe and secure. You want to know that you’re putting your trust, information, and money into a legal, safe online casino business that follows all the necessary protocols and always has the players’ security in mind. A no-brainer, since your information and money are factors in this equation. 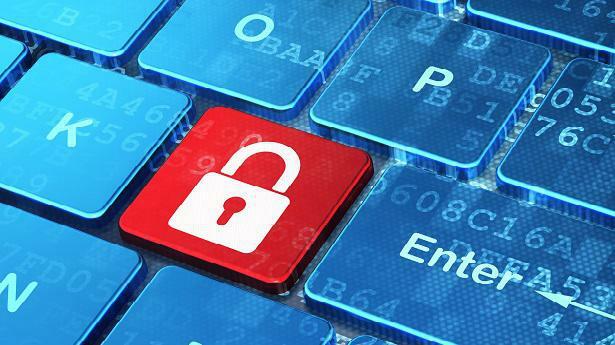 At Slots of Vegas, we think our players’ security and protection of personal information is of the utmost important. In fact, we think it’s more important than a fantastic playing experience. (Though that comes in at a close second.) Because of this, our site is certified by both McAfee and Norton Anti-Virus. These certifications ensure that we provide our players a safe online casino environment, making Slots of Vegas safe for navigation as well as software download. It assures players that they and their desktop computer or smartphone won’t be affected by viruses, malware, or worms as a result of direct activity with the site. You can be sure that Slots of Vegas is a secure online casino and your information and money are safe with us. If the worst happens and players experience any issues as a result of their online experience, they can file a claim with the Central Disputes System. The CDS’s team of professionals will investigate the matter. When filing a complaint with the CDS, players are advised to make their complaint as detailed as possible to help resolve the matter swiftly and accurately. However, we encourage players to contact our customer support staff first in order to resolve an issue. We do our best to assist players with any concerns or complaints they may have and resolve things quickly.